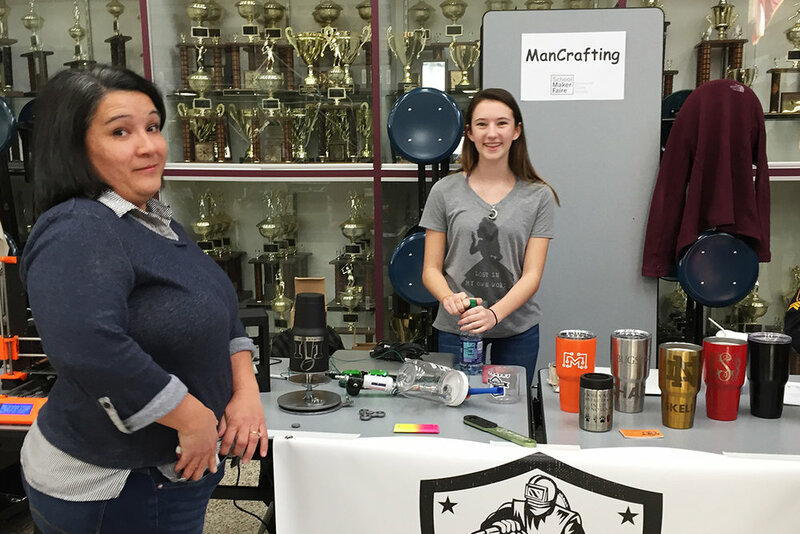 More than 1,500 students, parents, and community members from across the Brookwood Cluster gathered on Feb. 4 to celebrate creative and innovative STEAM (science, technology, engineering, art, and mathematics) activities at the inaugural Brookwood Maker Faire. Open to the public, the event offered more than 30 exhibits and hands-on interactive activities, including drone races, virtual reality experiences, 3-D printing, CO2 car races, and arts and crafts. All seven cluster schools were represented. 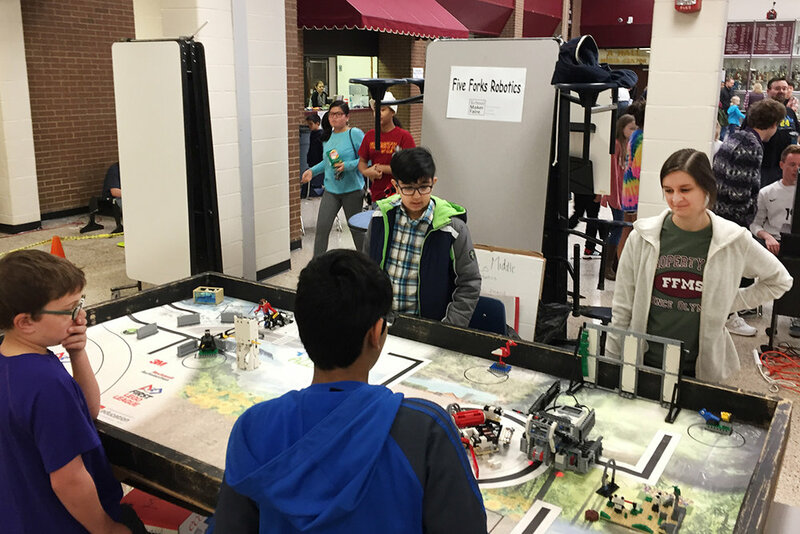 Check out this time-lapse video of the event, created by Brookwood parent Greg Mead.